Search Results for "airport control tower"
1950s: Pilot sits in cockpit and points up. 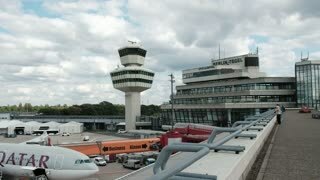 Airport control tower. 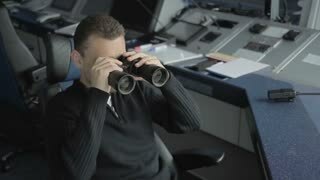 Airport control tower operator points to coworker, coworker looks through binoculars. Operator looks through binoculars. 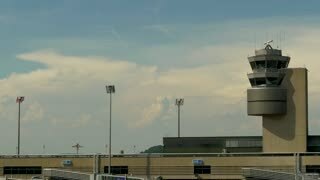 Airport Control Tower, Bangkok, Thailand. Radar control tower the Don Muang Airport (DMK). 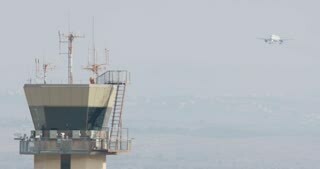 Thessaloniki, Greece SKG airport control tower. International Airport Macedonia is the third largest in Greece. Ryanair and Aegean airlines airplanes parked on runway. 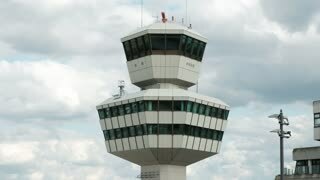 Thessaloniki, Greece SKG airport control tower. Thessaloniki International Airport Macedonia is the third largest airport in Greece. Airport control tower at Sofia's airport in a foggy weather. 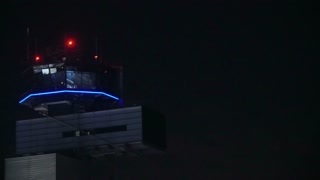 Zoom on Madeira Airport Control Tower 4K Ultra HD. 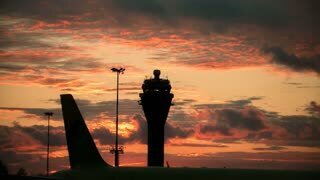 Madeira Airport (Funchal, FNC, LPMA) is the airport of the Portuguese island of Madeira one of the most dangerous in the world due to its heavy crosswind. 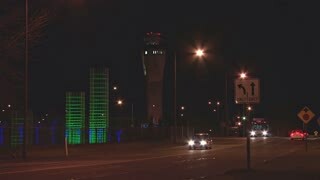 Airport control tower (right) and radar communication tower (left) at Sofia's airport. 1950s: Airplane flies. Operator speaks on two-way radio device and points up. Circle with the text ?3117.5 KC?. Operator writes numbers on a paper. 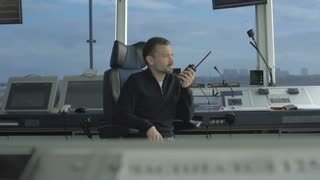 Operator watches from airport control tower. 1950s: Airport control tower operator speaks on two-way radio device and takes notes. Hand opens door to bedroom, pulls chair from desk. Hands open notebook on a desk.